The Secret Science of Numerology is unlike any other book on numerology, because it explains why numerology works. It reveals the science behind this ancient mystical art. 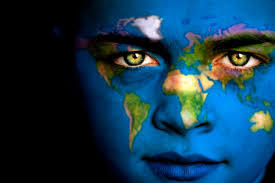 And, the book introduces the Inner Guidance Number, a powerful tool for accessing our inner knowing. 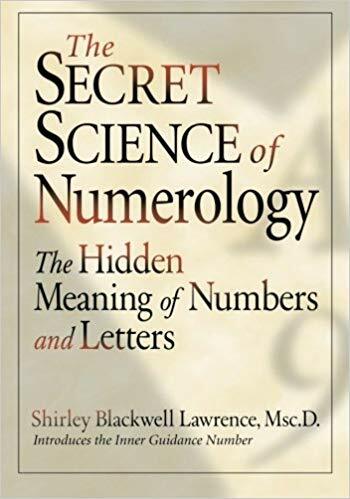 The Secret Science of Numerology is the first book to present a thorough explanation of the numbers and letters, starting with their origins-the how and why of their design, and exploring their nature in names and in language.